When it comes to Android development tools, you’ll need several to help you build better apps faster. While each tool serves a different purpose, some are more useful than others. So we’ve asked our Android team at Instabug for a list of Android development tools that they can’t live without. Charles is a web proxy that lets you debug the content of your HTTPS sessions. It records and displays all the data that is sent and received between your client and the server to determine exactly where the problems are so that you can quickly diagnose and fix them. This tool also allows you to view SSL requests and responses in plain text, simulate slower Internet connections including latency, as well as repeat requests to test backend changes and edit requests to test different inputs. At Instabug, we use it to sniff out network requests and test our SDK. According to our Android devs, compared to its alternatives, Charles is the easiest to use. Pricing: Free trial. Licenses at $50 per license. Facebook’s Infer is an open source static analysis tool. It can be used to intercept critical bugs and help prevent crashes and poor performance before your code is shipped to users. It checks for resource leaks, annotation reachability, missing lock guards, and concurrency race conditions in Android and Java code, as well as null pointer dereferences, memory leaks, coding conventions, and unavailable API’s in C, C++, and iOS/Objective-C code. At Instabug, our Android devs use Infer to find hidden bugs and possible NullPointerExceptions in our code before we release a new version of our SDK. Genymotion is an Android simulator that lets you visualize your app on your desktop screen. It works for more than 40 Android devices with over 3,000 virtual device configurations and every imaginable situation to ensure a seamless user experience. 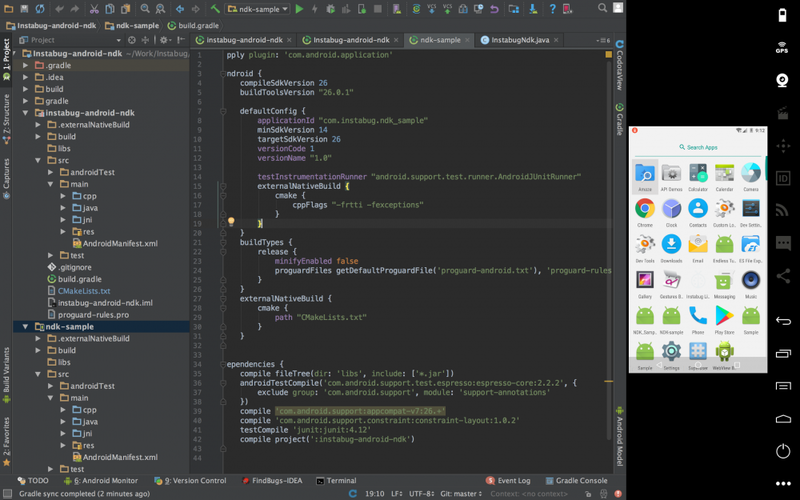 Our Android devs prefer using Genymotion over Android Studio’s emulator because it is very fast and they’re able to split their screen so that they can write code and see the changes in their app side by side. It also allows you to automate the testing of your app under different scenarios by playing with your sensor value, including GPS location, battery power, network strength, text, or even call interruptions. Pricing: Plans start at $136 per user per year. 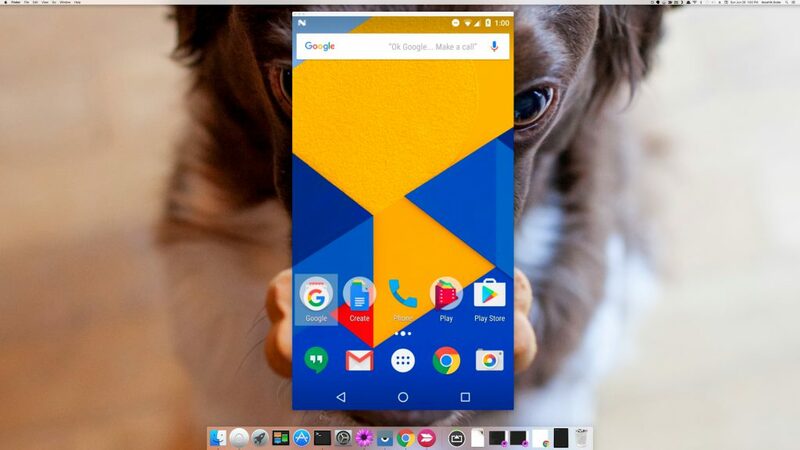 Vysor allows you to mirror and control Android devices, use apps, and play games on your desktop. It also lets you test your app one final time on actual physical devices instead of emulators to make sure that everything is going smoothly and working as it should. You can use your mouse and keyboard to control the device, go wireless, drag and drop files, and even share your device across your team or with anyone anywhere remotely. Pricing: Free. Paid Plans start at $2 per user per month. Instabug offers bug reporting, crash reporting, in-app chats, and surveys. Of course, our Android devs use Instabug in their own mobile apps, not only because they helped build the product but also because it is fully customizable and provides the most comprehensive data on the market. The more info they can capture about a bug or crash, the sooner they can fix it, which makes their development process more efficient and raises the quality of their apps. Instabug is known for its “Shake to Send” feature, an intuitive user gesture that automatically activates bug reports from within the apps on which Instabug is installed. With each bug report, Instabug automatically captures a screenshot that users can annotate by drawing on, blurring, and magnifying parts of it. Users can also attach further screenshots, voice notes, and screen recordings of the app to provide further context to their report. In addition, Instabug automatically sends detailed user data to developers, including the user steps needed to reproduce each bug, network request and console logs. Integrations: JIRA, GitHub, Slack Trello, Asana, Zendesk, Desk, and more.